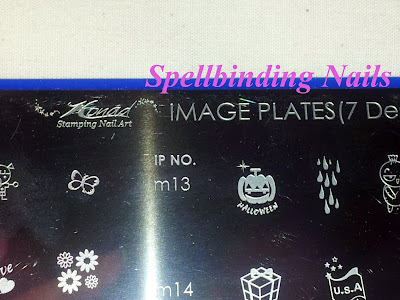 Spellbinding Nails: Welcoming new Images Plates into my Collection! 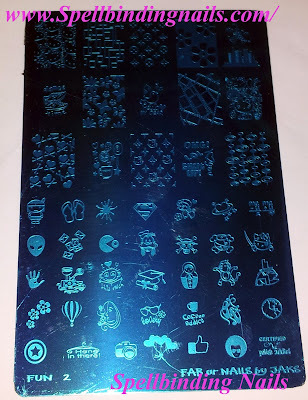 Ive been very busy since posting my last plate haul. Here are some Image plates I've recently brought. Konad's Demo Plate 1 - This has been on my wish list.. since I started this blog. 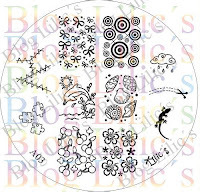 As much as I love the thought of Circular round Konad Image Plates... 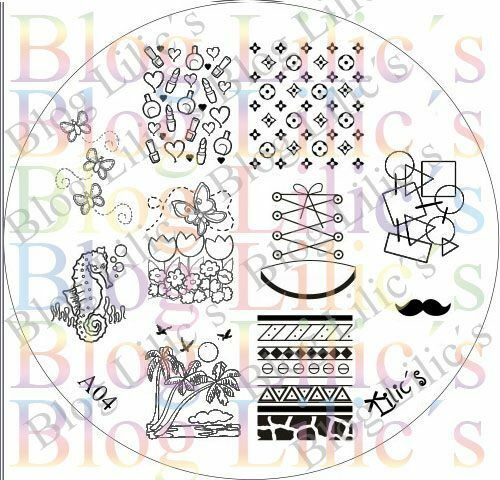 I also like the idea of having them on one Image Plate. 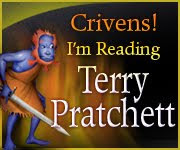 he said go on then - It can be an early birthday present! - I then Immediately Snagged it! Considering this retails between £98 - £110.00 in the UK ...I feel I got a pretty good deal! Here is a video - to see Dashica XXL Big SdP 1 , close up. 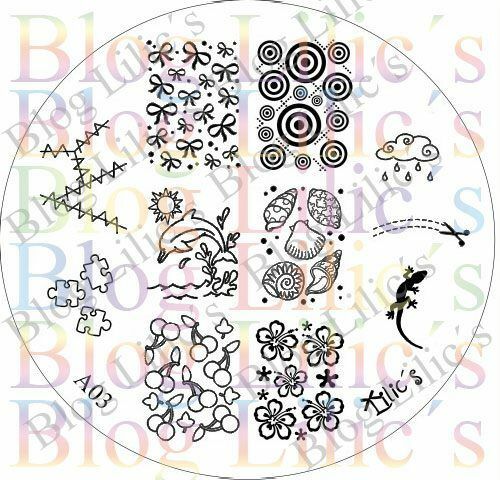 My Lilic Image Plates have also arrived. 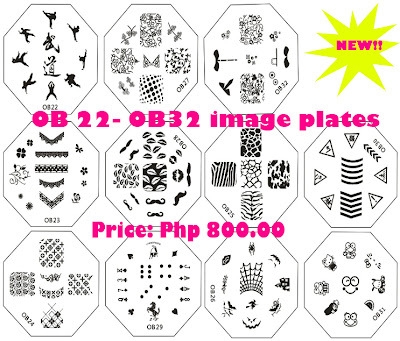 My order Included Image Plates A03 & A04. 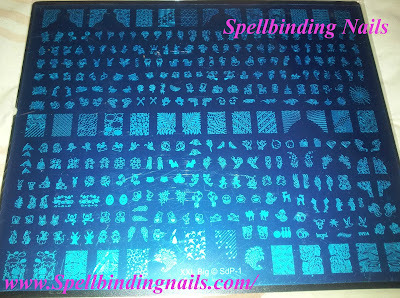 I have swatches these Image Plates for the Facebook Group - Adventures In Stamping. Pictures will be incoming very soon. 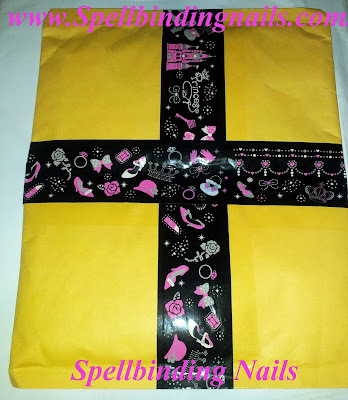 I also received my package from the Lovely Bunny Nails (below). I had previously brought some QA image plates on ebay ...However, I failed to swatch them. I found then found out that the QA plates were faulty =( - The plates were etched too deeply. I will be swatching these asap! 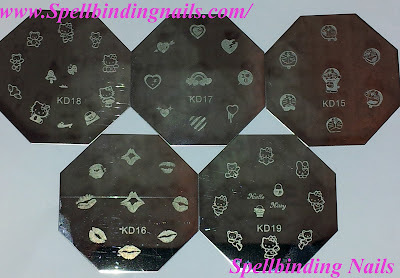 Here are Image Plates KD15 - KD19 (below) - Purchased from Ebay. 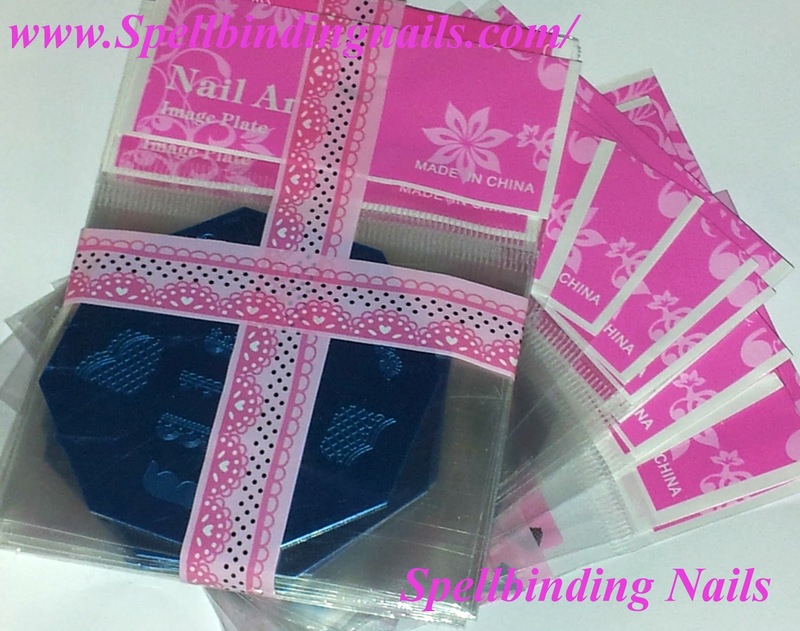 I also received this Awesome Package From Fab Ur Nails (below). 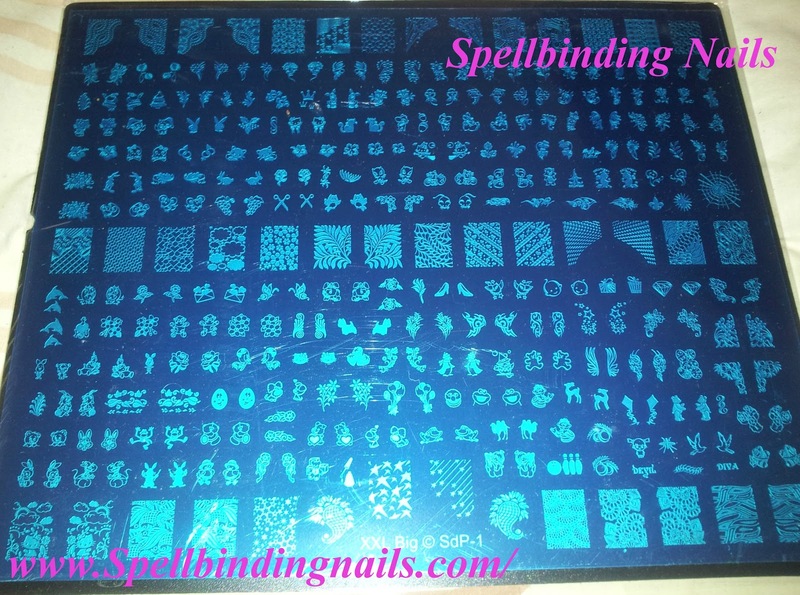 Here is my Fab Ur Nails Image Plate - Number 2 (below). I also Picked up 2 plates for my Bestie Fingers Polish Mania. 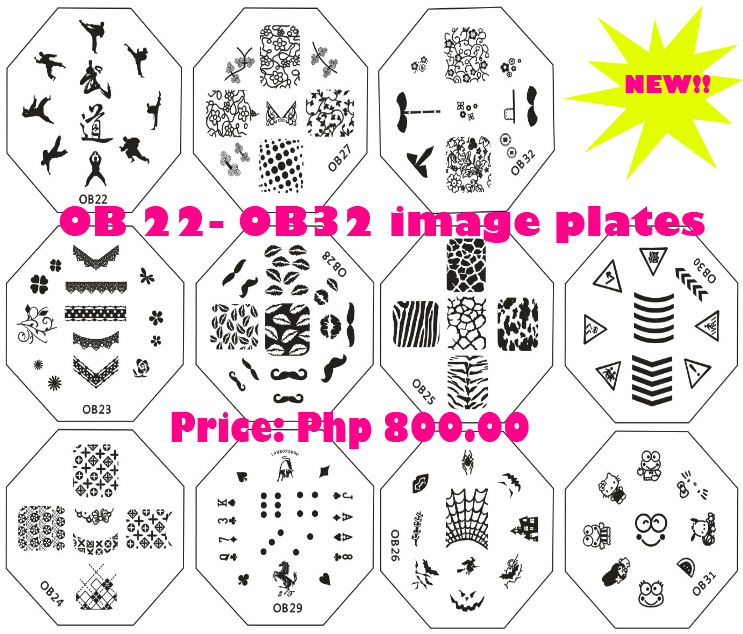 I also ordered Image plates OB22 - 23. 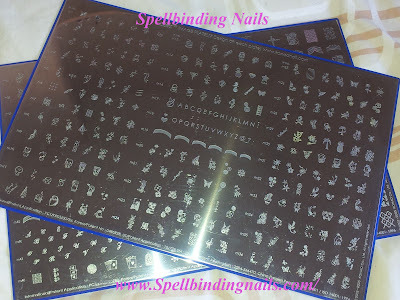 I cant wait to play with these!. Fantastic bunch of plates, I'm envious!! Zomg... I'm sure I previously checked and was positive - that you didn't have a blog.. What was I on ...polish fumes!?!?! I'm so your latest follower! 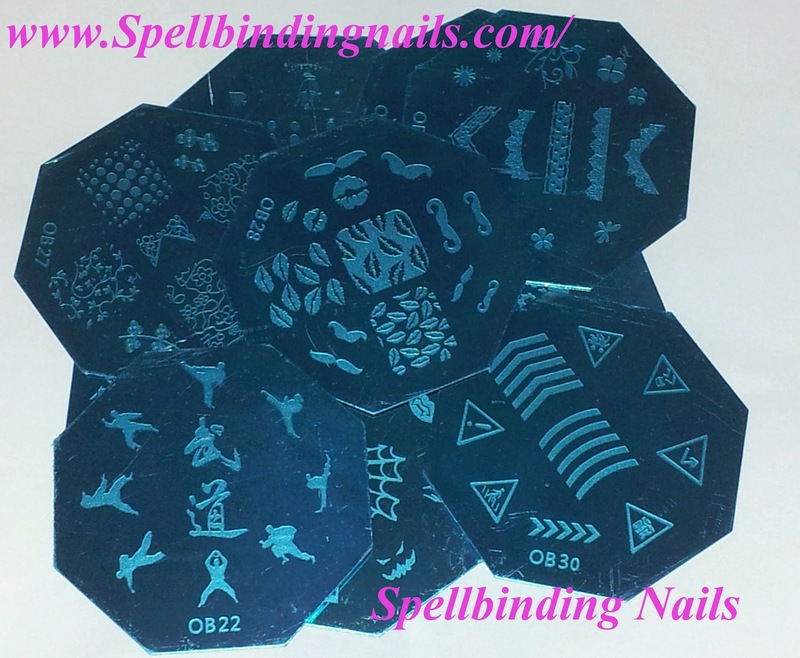 Girl Addicted to Stamping much? :D I wish I had that much plates!!! Your credit card must be trembling from shock, lol! Love those Lilic plates. So cute! WOW! I'm very jealous. 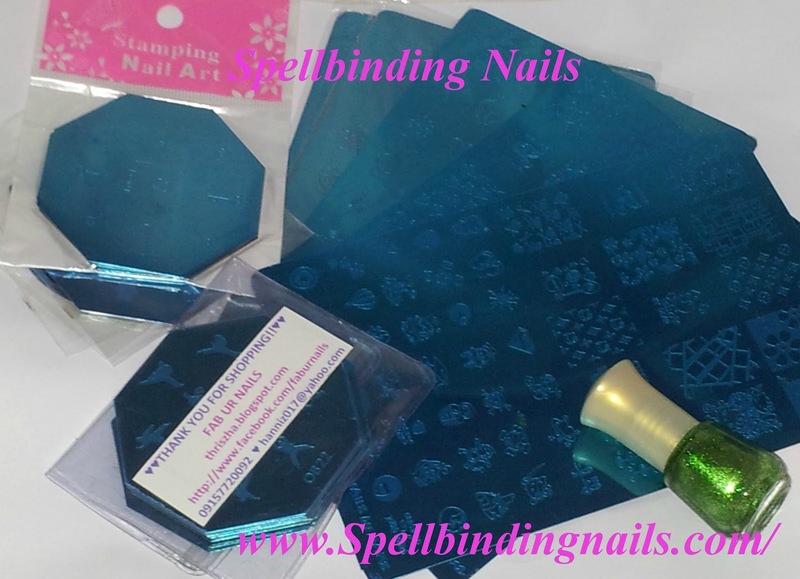 You must have thousands of images to stamp with now. You'll never run out of new ideas! Aww thank you I commented on your blog to express my gratitude!